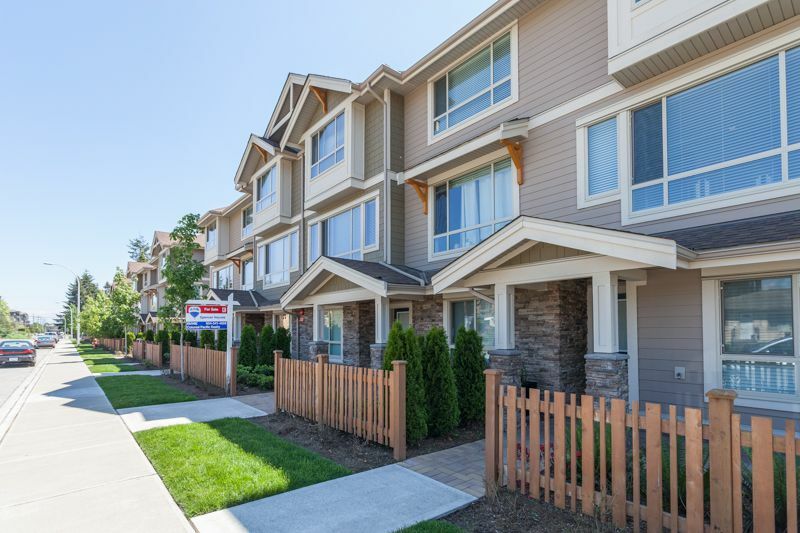 Heart of sunny Langley gorgeous Marquee Townhomes. Amazingly large & spacious 3 bedroom 3 bath + Balcony townhome only couple of years old. Stunning kitchen with centre island, stainless steel appliances and quartz countertops. Quiet street. Centrally located close to schools, transit, shopping and restaurants. Daycare walking distance and a new kids park. Looking for mature and responsible tenants. SHOWINGS: To view please text only Alex at 604-512-1708 - Unit is now tenanted.